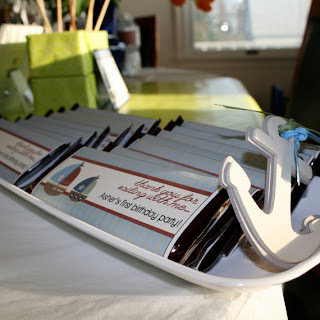 Reader Angie will be hosting a nautical baby shower this month for her sister. 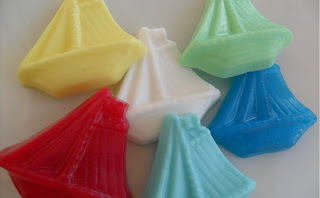 She is looking for fun shower favors, specifically ones that are not edible (think she is already set on the sweets). 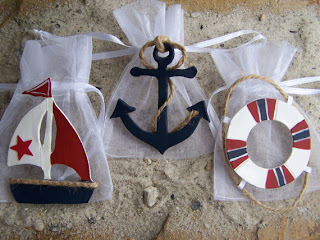 The colors are red, navy and yellow, sailboats and anchors. 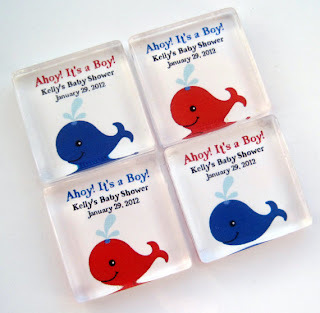 Have you been to a nautical baby shower with cute favors? What are your favor ideas? 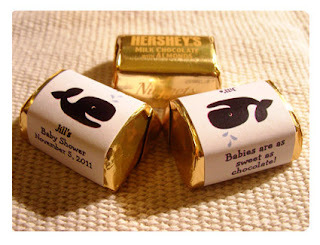 All the favors look great! 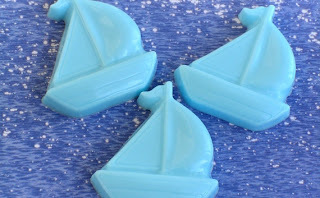 Thank you for featuring my nautical magnets! Adorable ideas! Especially loving the favor bags. 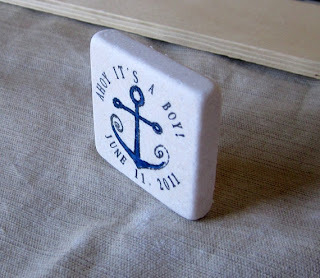 "Ahoy, It's a Boy!" How adorable is that? !